WAKE COUNTY (WTVD) -- The man accused of killing a man and critically injuring a woman after driving the wrong way down a dual lane highway while intoxicated is now facing a new charge - felony death by vehicle. 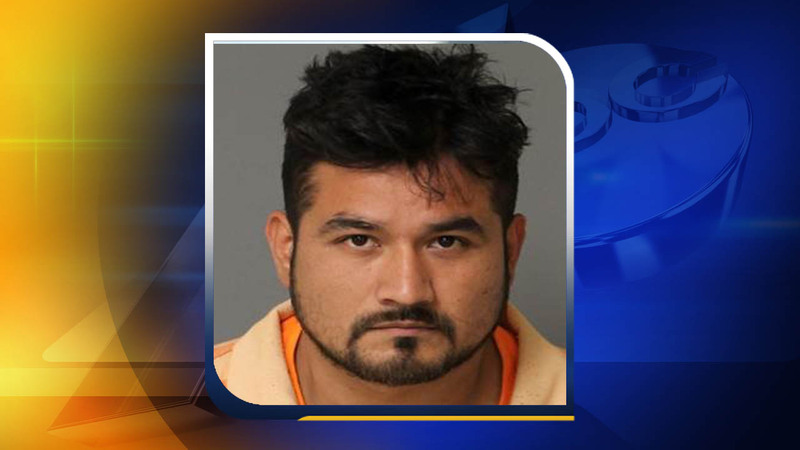 On Sunday, 28-year-old Jesus Alvarado-Velez was arrested on Knightdale Road and Old Milburnie Road after the incident. He faces charges of felony serious injury by vehicle, driving while impaired, driving the wrong way on a two-lane street, and felony death by motor vehicle. The case is also attracting the attention of immigration officials because troopers with the North Carolina State Highway Patrol said the driver was in the country illegally. In court Monday, Leroy's sister, Theresa, and Lakeatia's aunt Renee, spoke. "He took my brother away from here. He didn't have a chance when that guy hit him because he was able to drink and drive and just slam into them. It's just so unfair. My father has to grow up without a son now and I have to grow up without a brother. It is terrible what has happened here. And Lakeatia just fighting for her life. And I don't even think she is aware of what is going on right now."